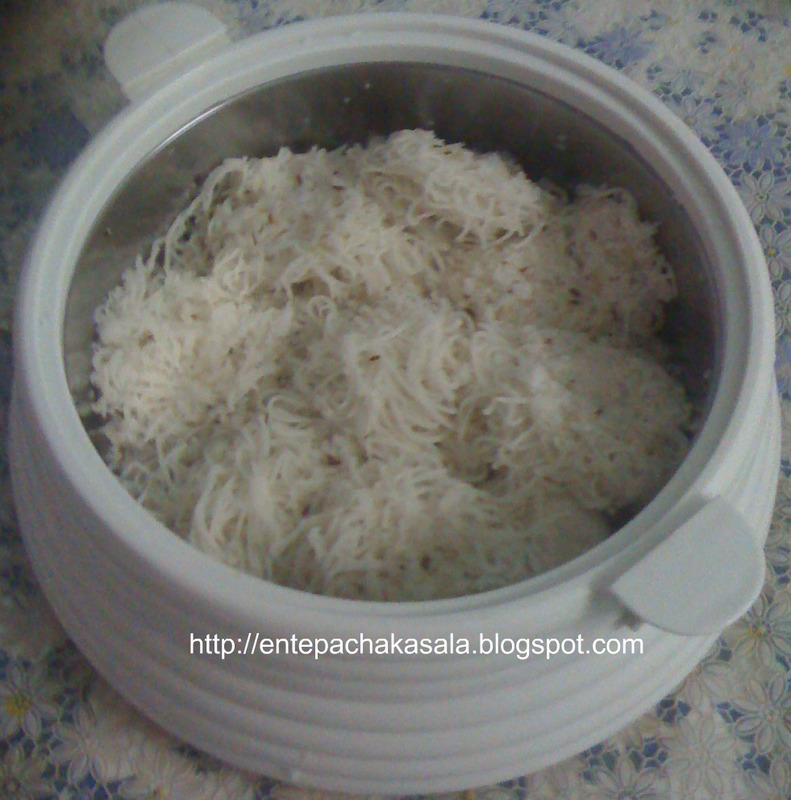 Love idiyappams, with coconut milk i can them even daily for my breakfast..
Amazing photos. Beautiful blog. Have a nice day Radka. Ente favorite..Love it with chicken stew/veg kurma..
healthy breakfast. perfect recipe Jaisy.